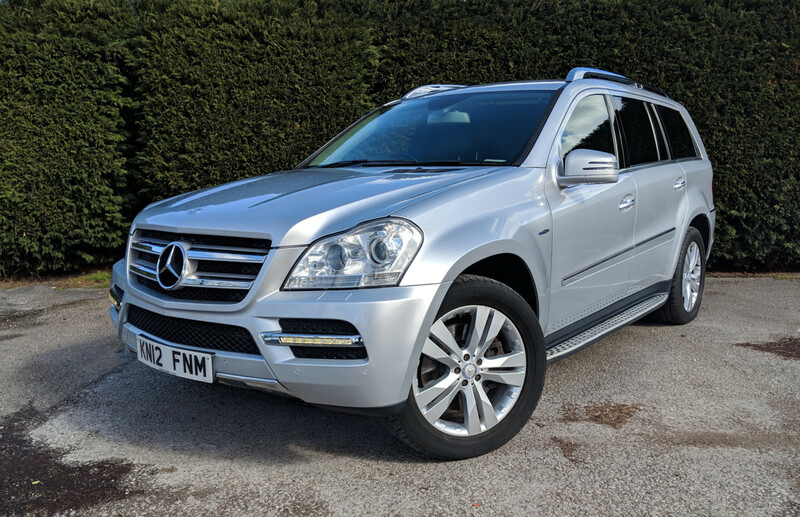 2012 Mercedes-Benz GL350 CDI Blue Efficiency Automatic finished in Bright Silver metallic with Anthracite leather interior. 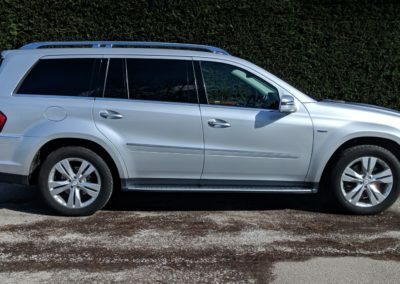 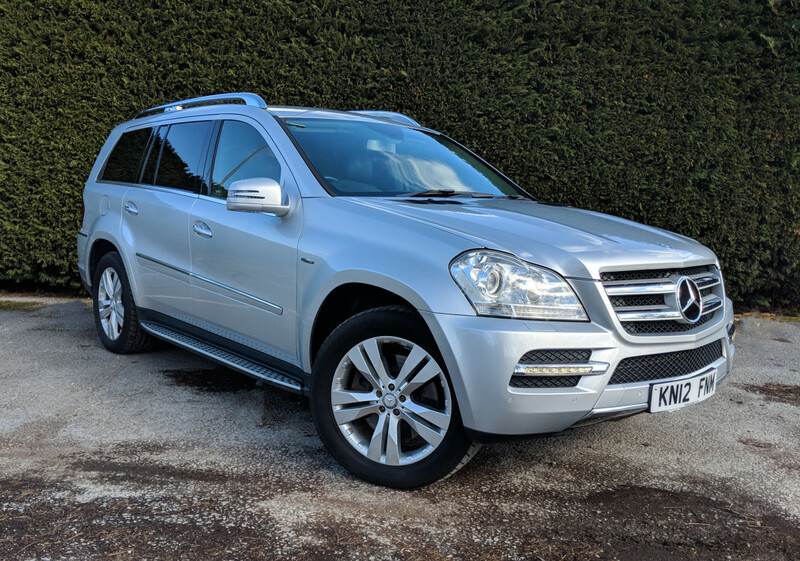 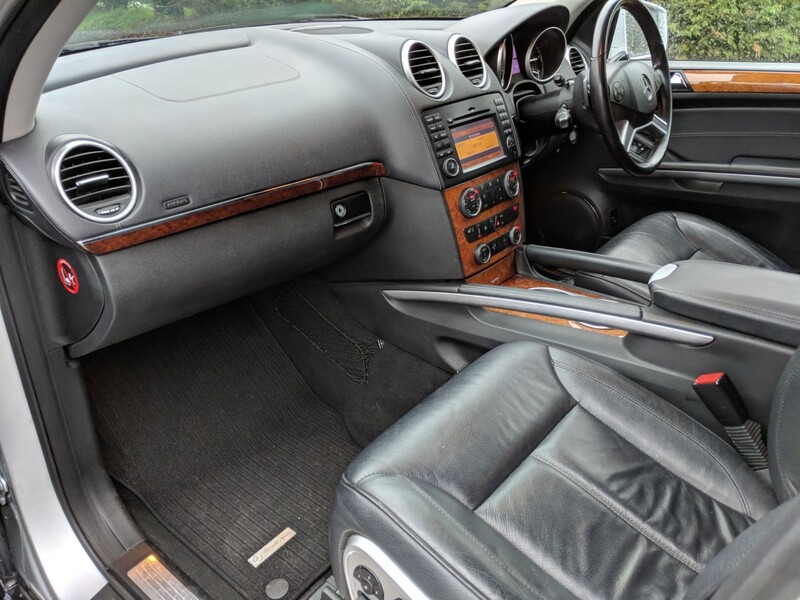 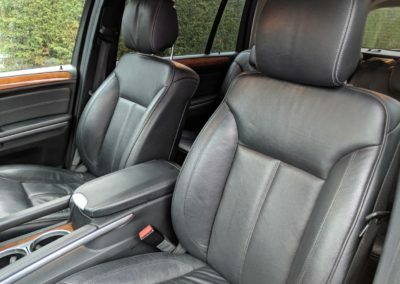 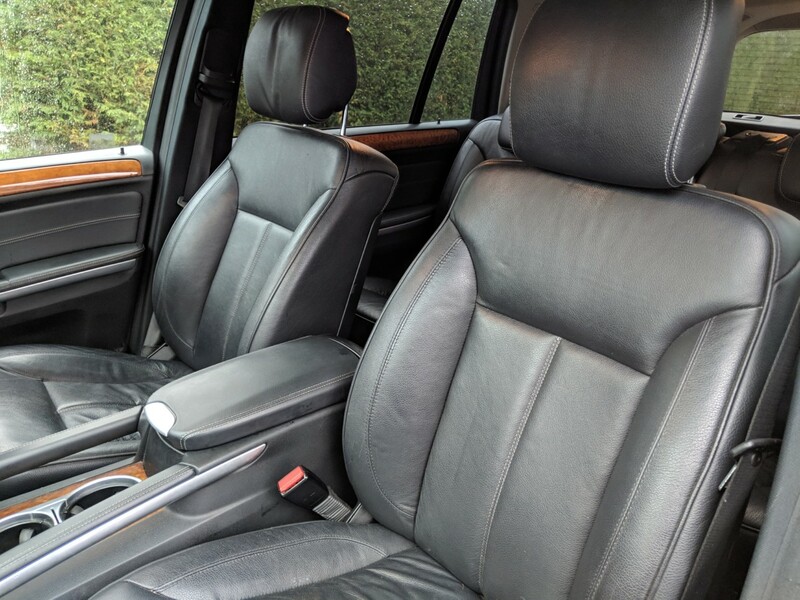 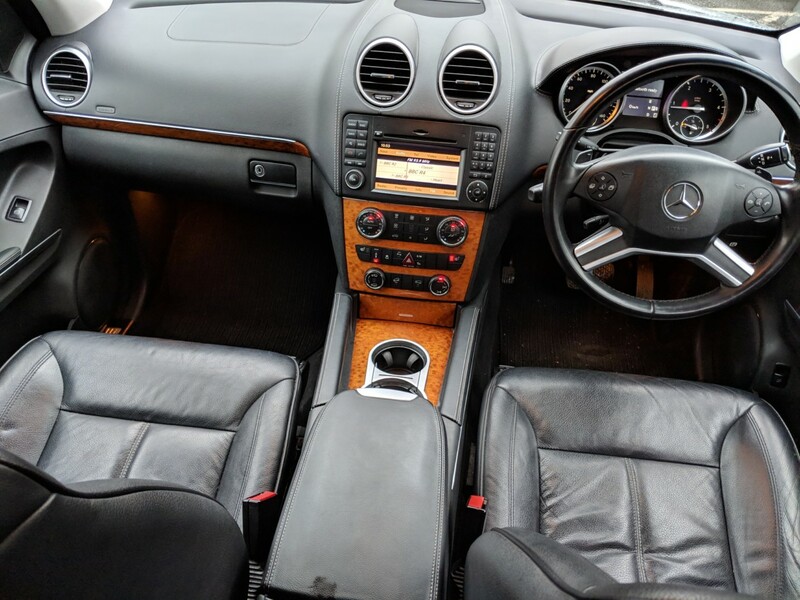 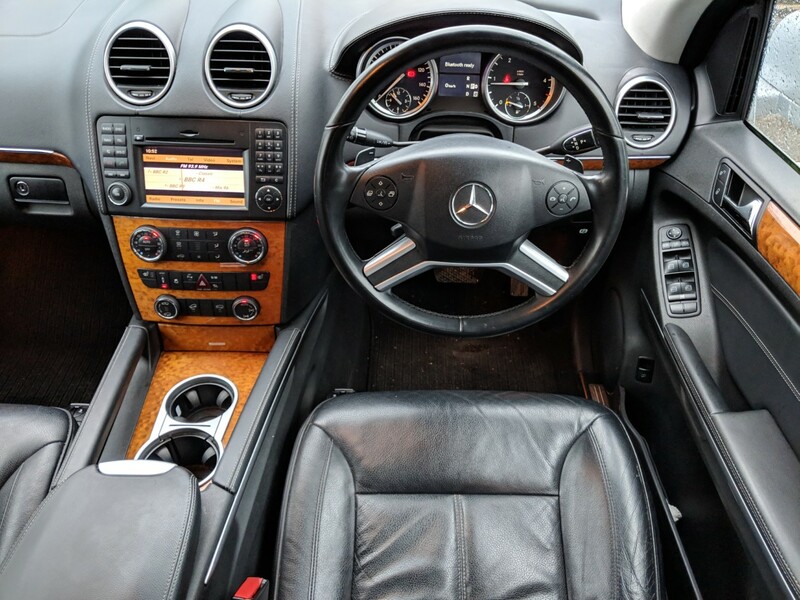 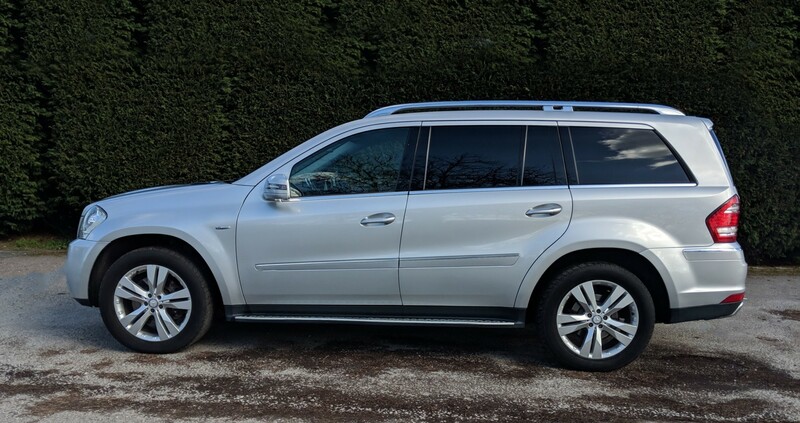 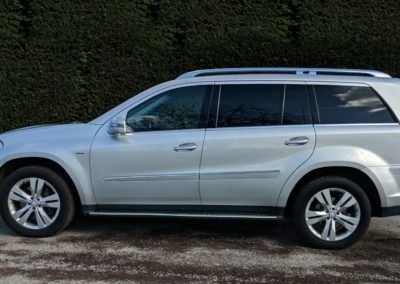 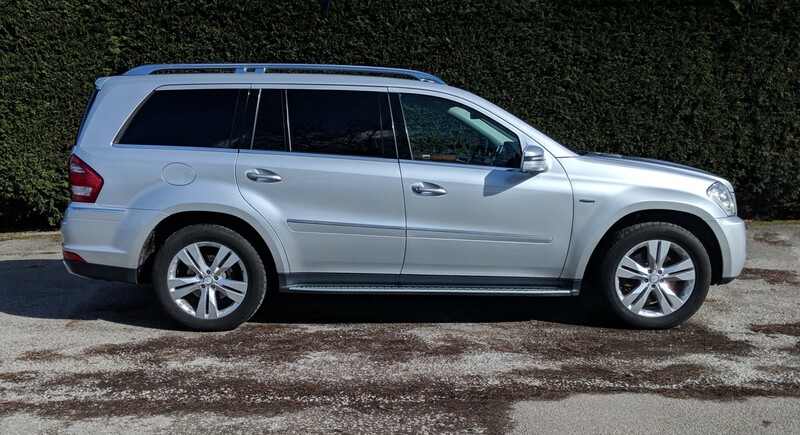 Just arrived from a franchised dealer we have this ‘real’ 7 seater GL350 CDI, the extra seating area in these vehicles is not an afterthought and can comfortably carry adults with ease. Based on the Mercedes-Benz S Class and sharing most of its technology and refinement but with a serious amount of extra capability and space, the GL is one of very few cars with such a broad talent. 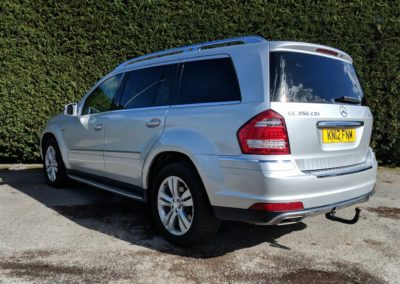 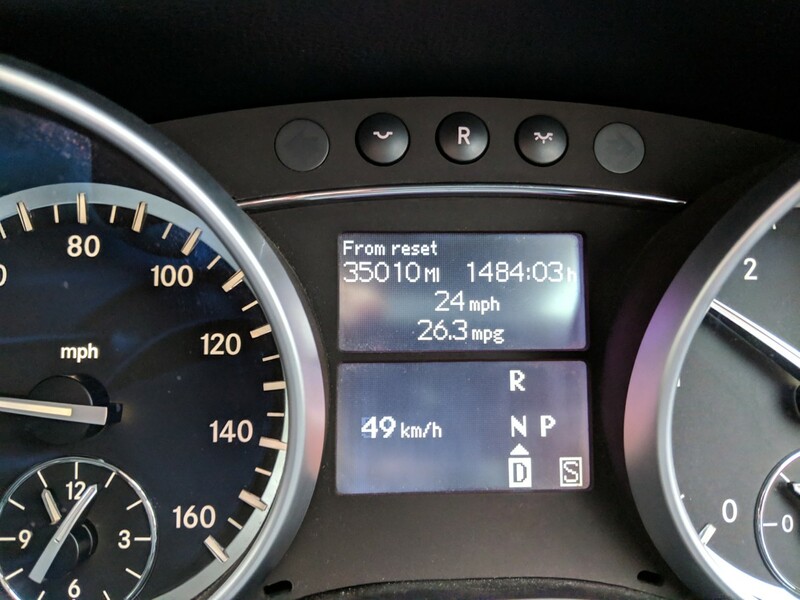 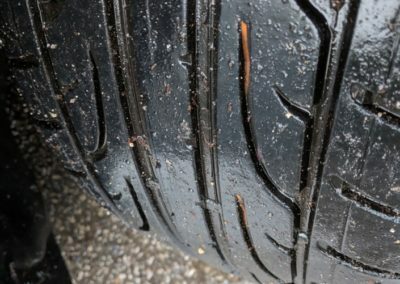 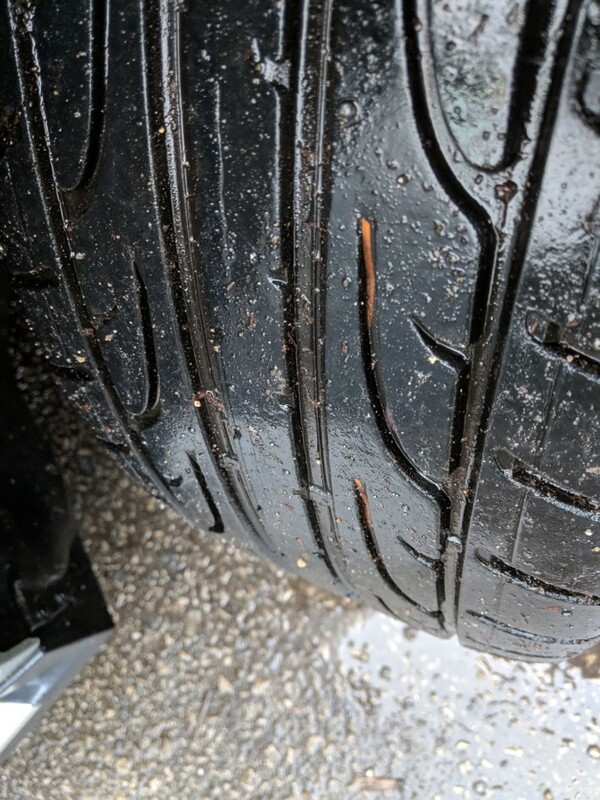 This example benefits from having covered just 61,000 miles, has a full Mercedes approved specialist service history (with Mercedes database printout), an MOT until September of this year (no advisories) and a nice specification. 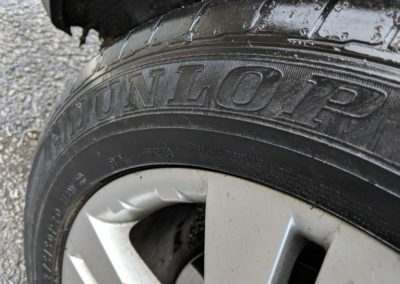 All alloys are original and in excellent condition, with no signs of corrosion or kerbing, wearing the correct Dunlop SUV tyres. 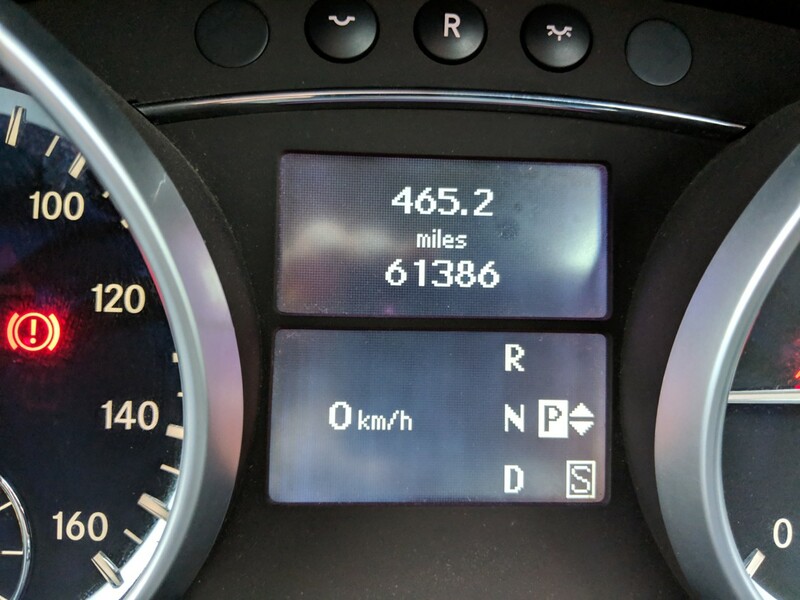 As you’d expect from such a low mileage, the drive is exceptionally tight and refined and the car feels like it’s done only half of its 61k. 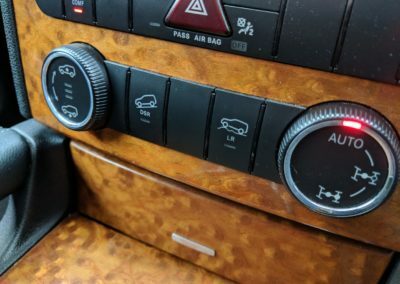 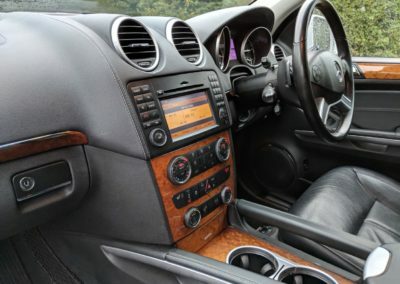 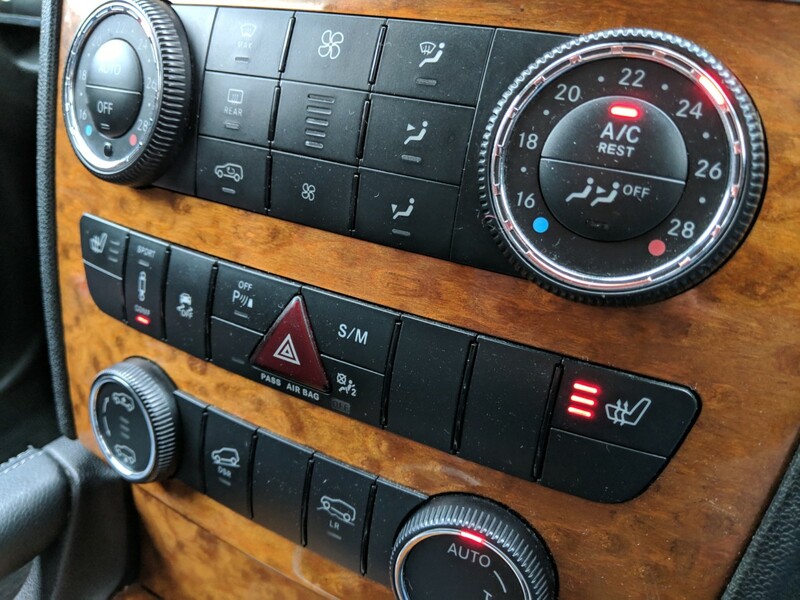 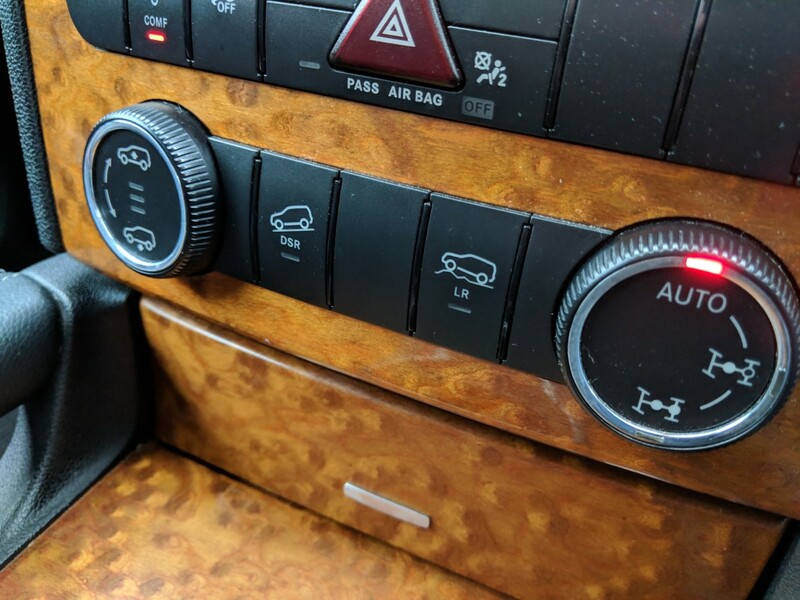 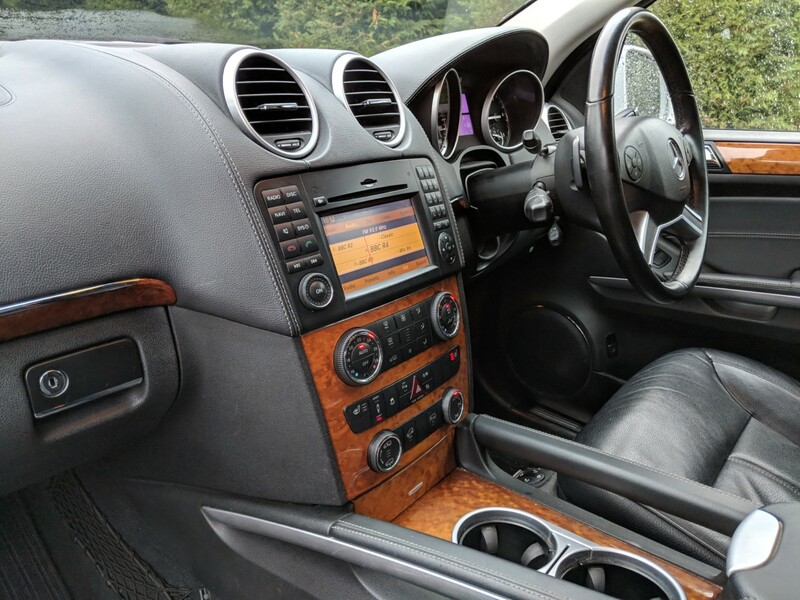 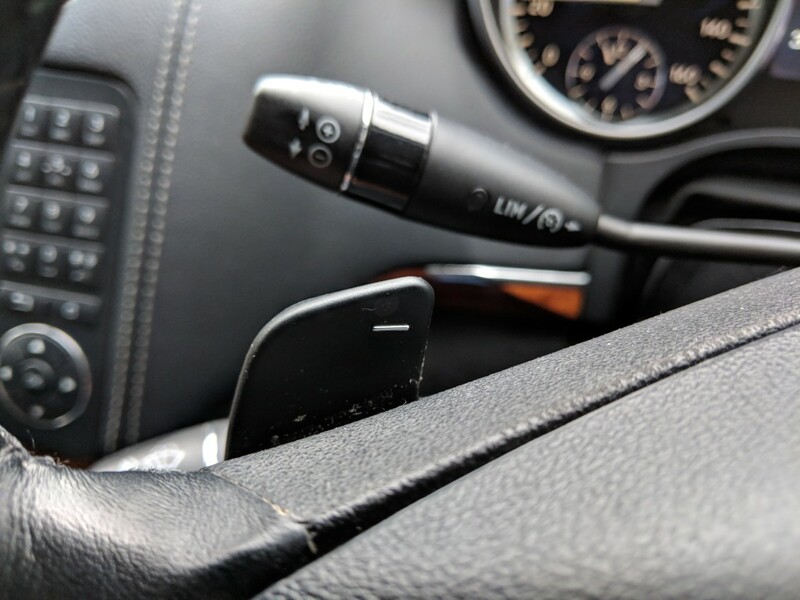 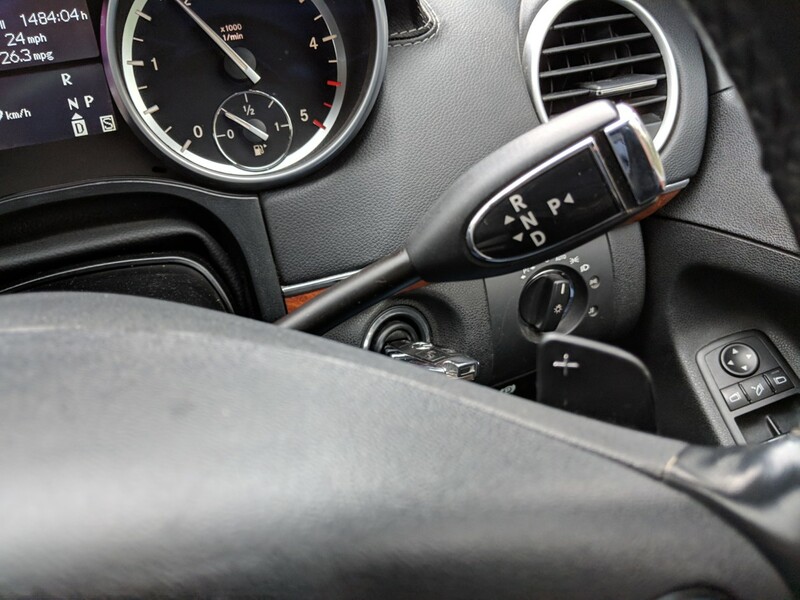 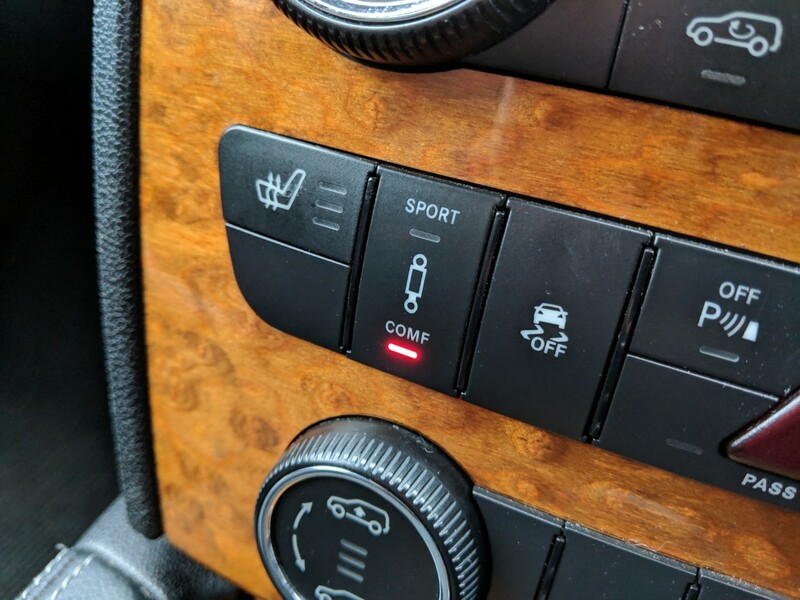 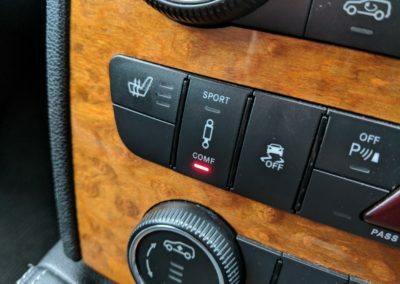 Equipment includes heated seats, front and rear parktronic, airmatic suspension, LED DRLs, memory package, off road package, tire pressure monitoring, ISOFIX and lots more. 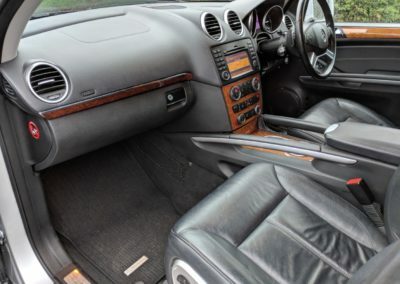 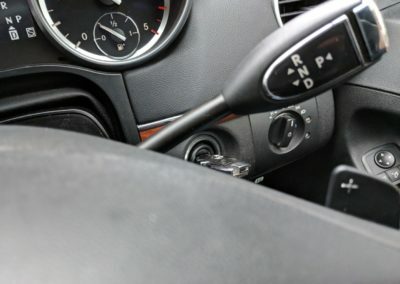 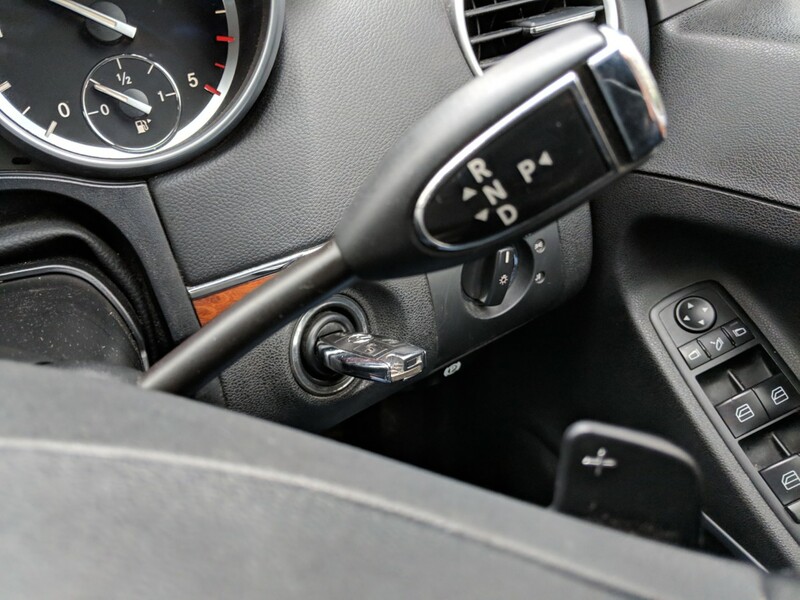 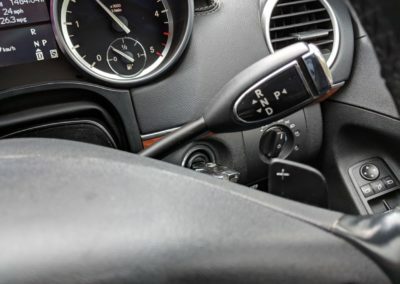 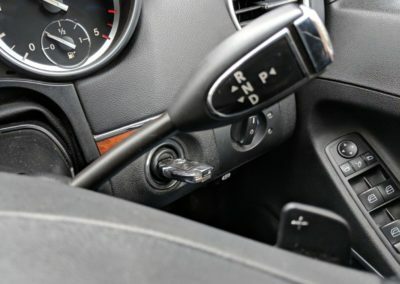 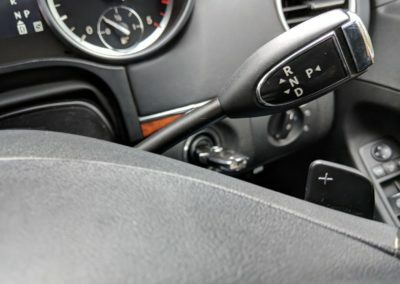 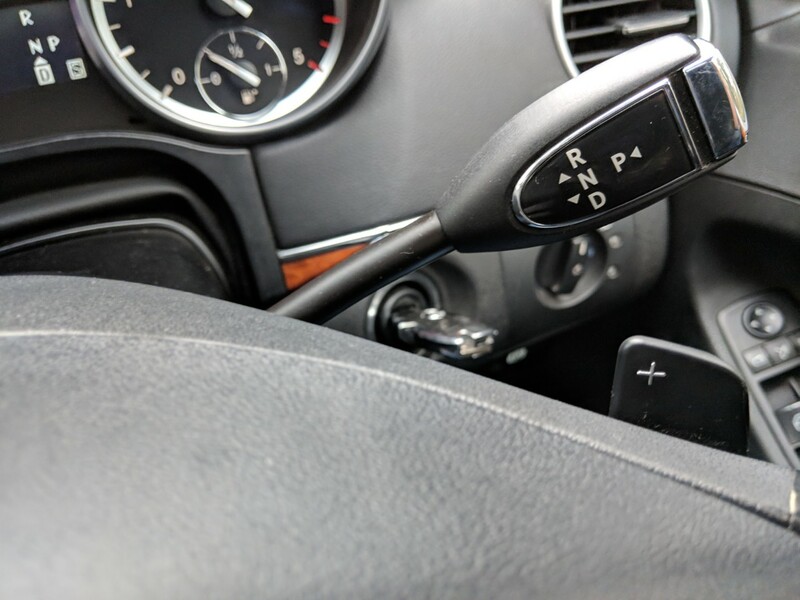 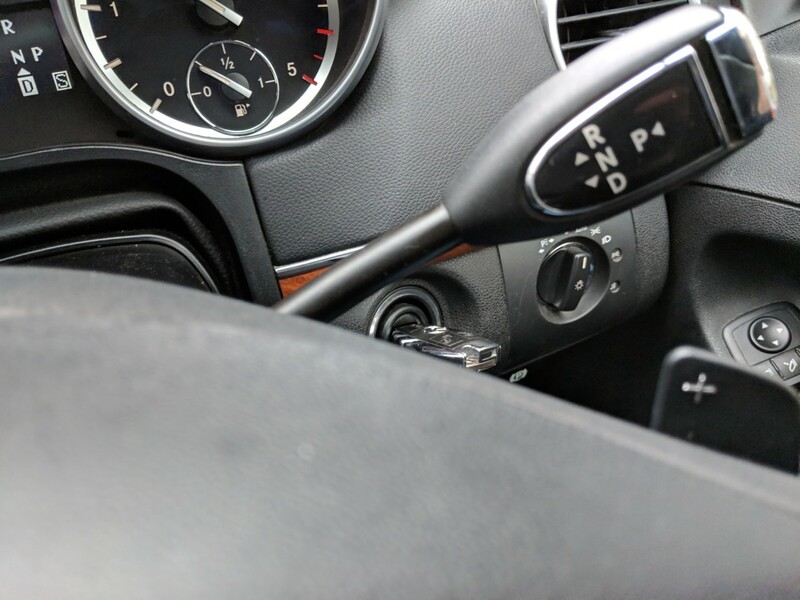 A non smoking car, HPi clear, with warranted mileage and two remote keys. 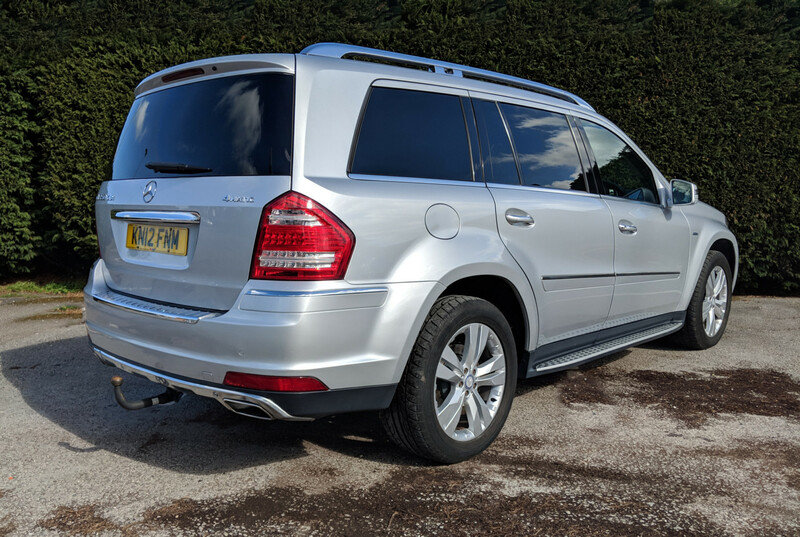 Your part exchange is welcome, please get in touch to arrange a test drive.